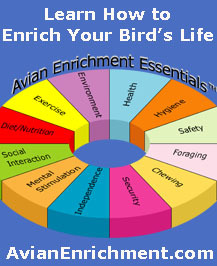 If you are a bird owner, please visit our retail site at www.MakeYourOwnBirdToys.com. 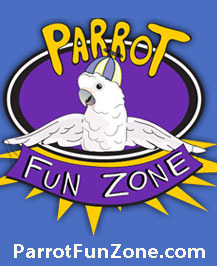 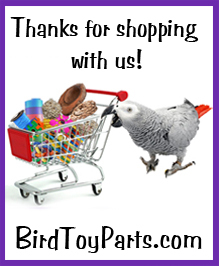 Please note that we only offer wholesale accounts to pet related businesses, bird clubs, rescues and zoos. 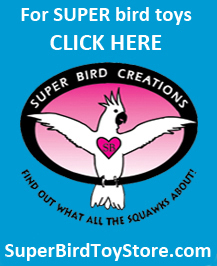 If you would like to apply for a wholesale account, please proceed by clicking the following button.